Hey everyone! 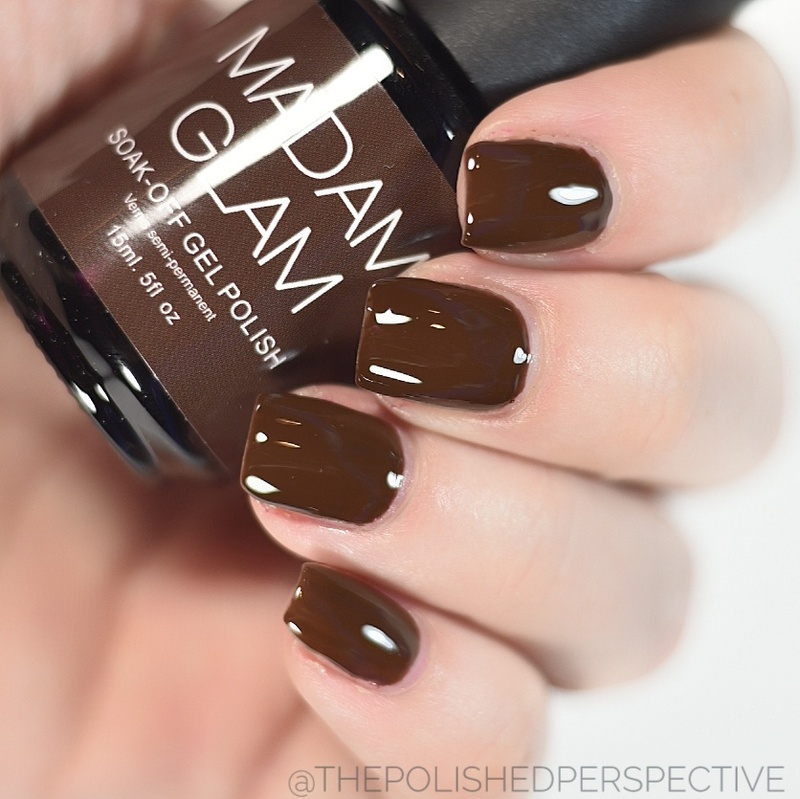 I have some Madam Glam gel polish swatches for you today! 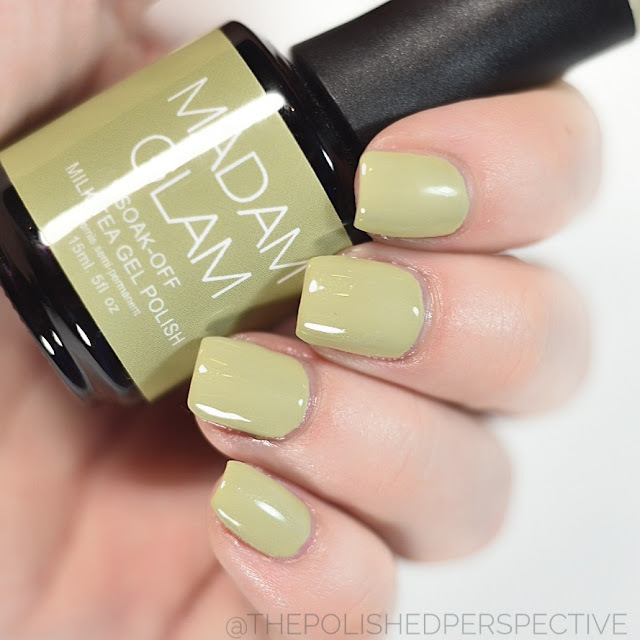 I have been a fan of Madam Glam gel polishes for about a year now. 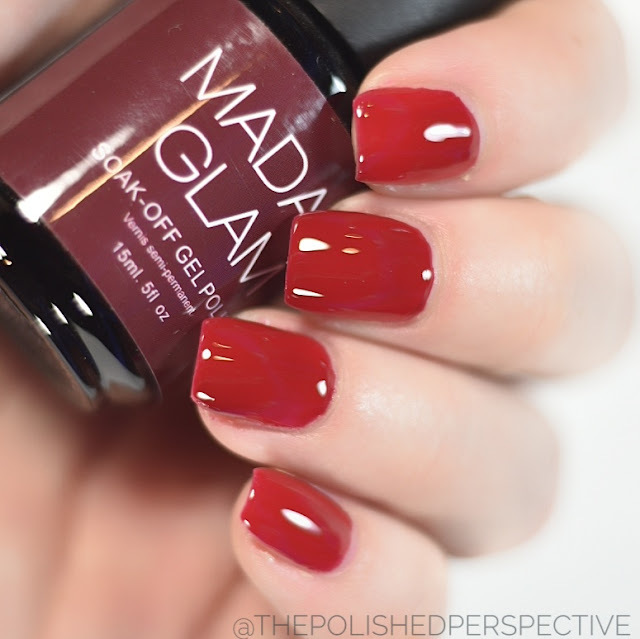 The formulas have always been consistently great and I have never met a Madam Glam gel that I didn't like. I have ten gels to show you. 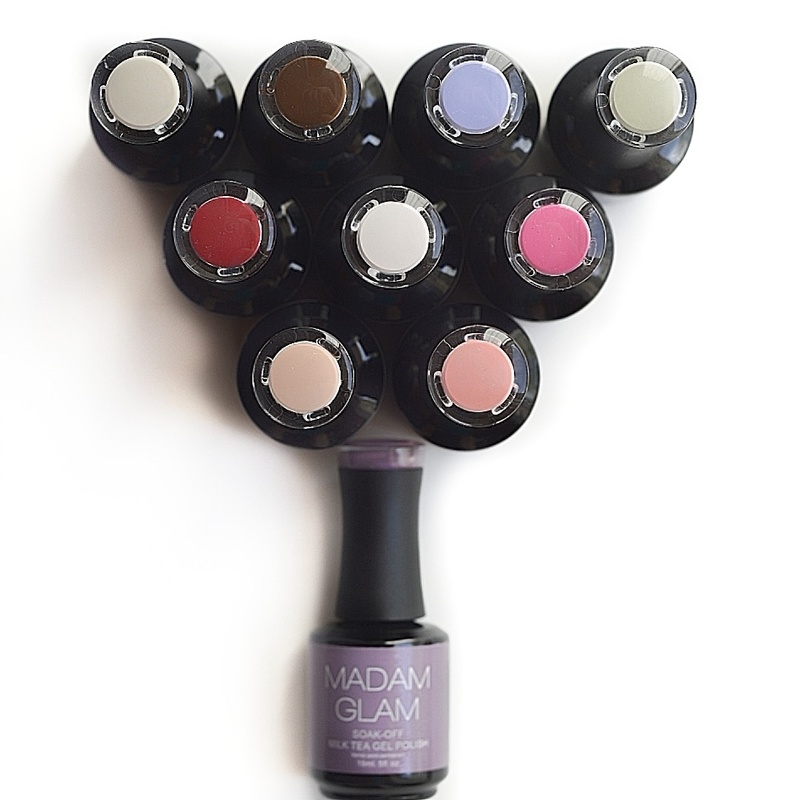 Each one of my swatches is shown in three thin coats plus Madam Glam top coat. Each one of these went on very well. 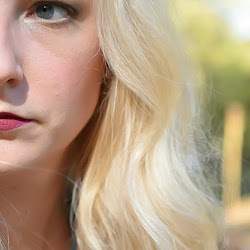 My favorites are Couture, Kind Of Wonderful, and Too Busy To Care.